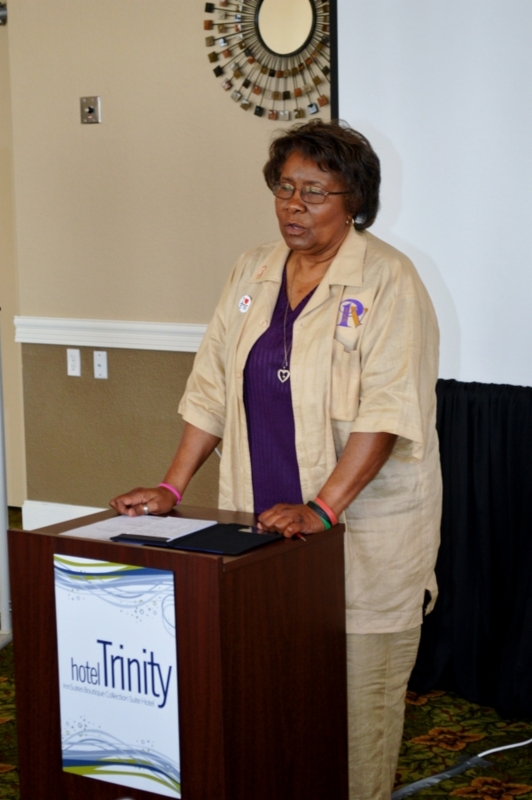 Councilwoman Marie Herndon, (President, Texas Association of Black City Council Members), recently attended the TABCCM regional meeting in Forth Worth, Texas. The meeting was attended by elected officials throughout Texas. For more information about the TABCCM, visit http://www.txabccm.org/.